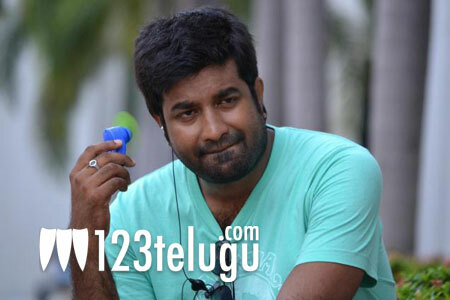 Popular comedian Vennela Kishore has started dubbing for his role in the upcoming comedy entertainer ‘Lovely’. He has a significant role in the movie and sources say that the role has come out well. The movie has Dialogue King Saikumar’s son Aadi in the lead role and Shanvi is the heroine. B. Jaya, wife of noted Telugu Film Industry PRO B.A.Raju, is directing this flick and B.A.Raju is the producer. The movie is being presented on R.R.Movie Makers Banner. Currently post production activities are on at Shabdalaya Studios and the movie is expected to hit the screens in Februay. Natakireeti Dr. Rajendra Prasad is playing a special role in this movie. Rahul Dev, Paruchuri Gopalakrishna, Tanikella Bharani, Harshavardhan and Satya Krishna are playing the other important characters. Anoop Rubens is scoring the music.